We can help you with your painting project! 100% FREE in-home consultation! 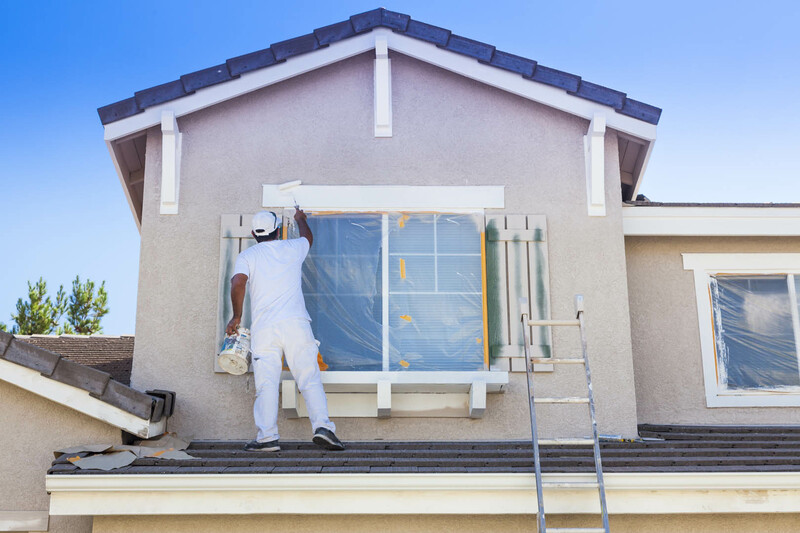 Painting Services: Whether you need interior home painting services, or exterior painting projects, Terra Home Remodeling offers only top quality painting services. 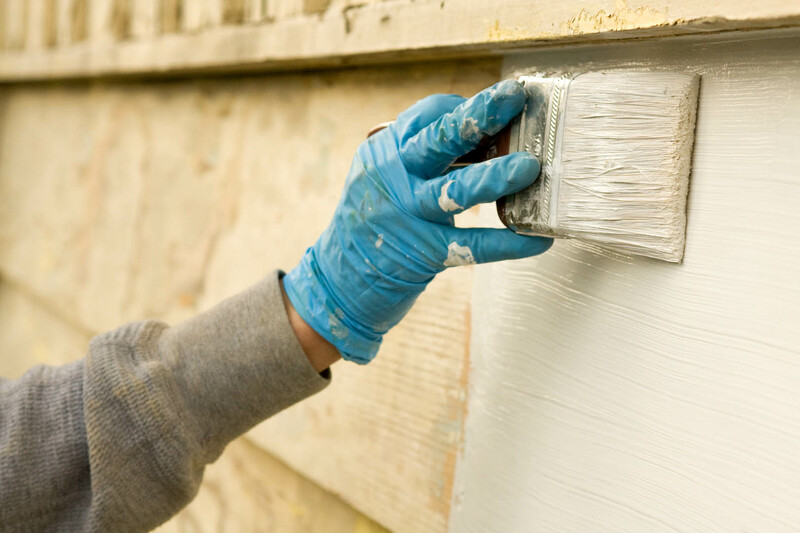 At Terra Home Remodeling, our painting experts can give your home a whole new look. 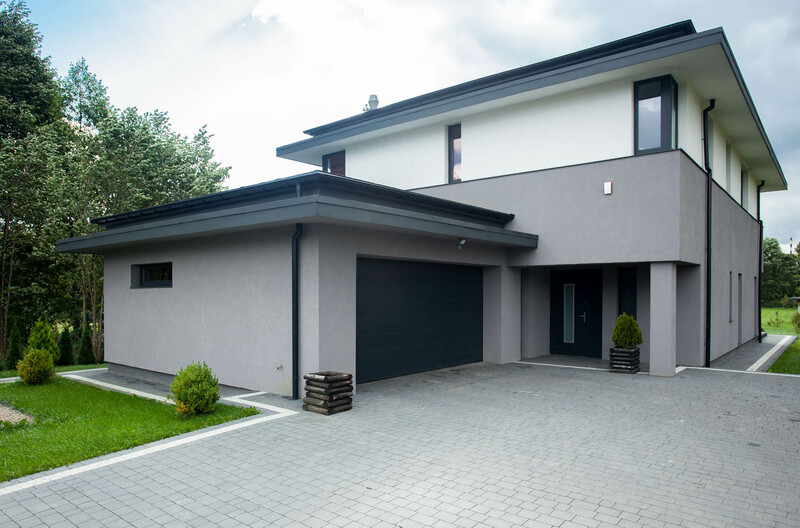 Whether you need interior home painting services, or exterior painting projects, Terra Home Remodeling offers only top quality painting services. 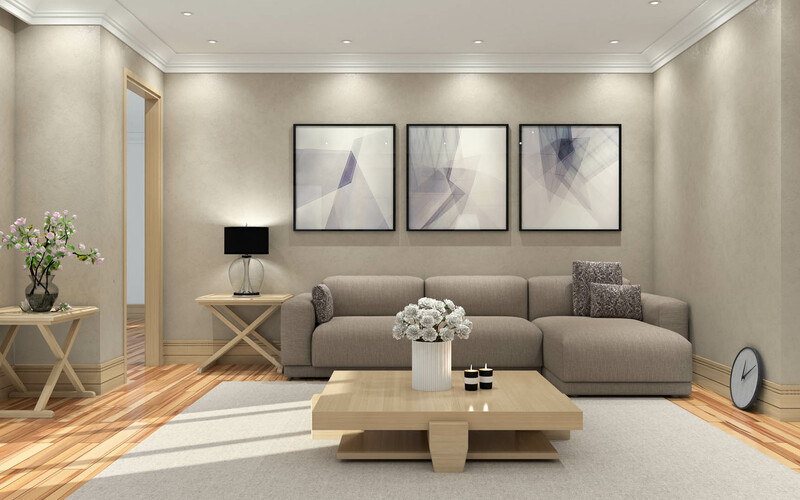 Our expert painting contractors are experts in their field and approach each home remodeling project with an unsurpassable level of integrity and attention to detail. 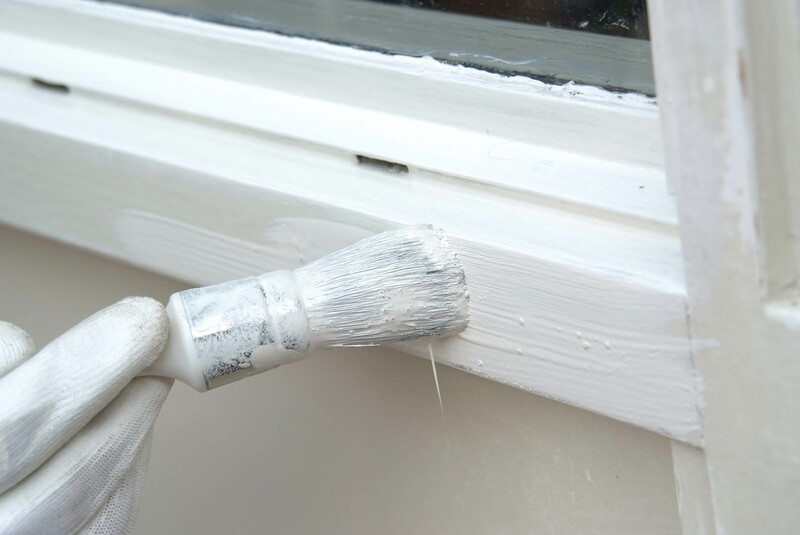 While most homeowners believe that painting is an easy DIY project, it’s far from true. 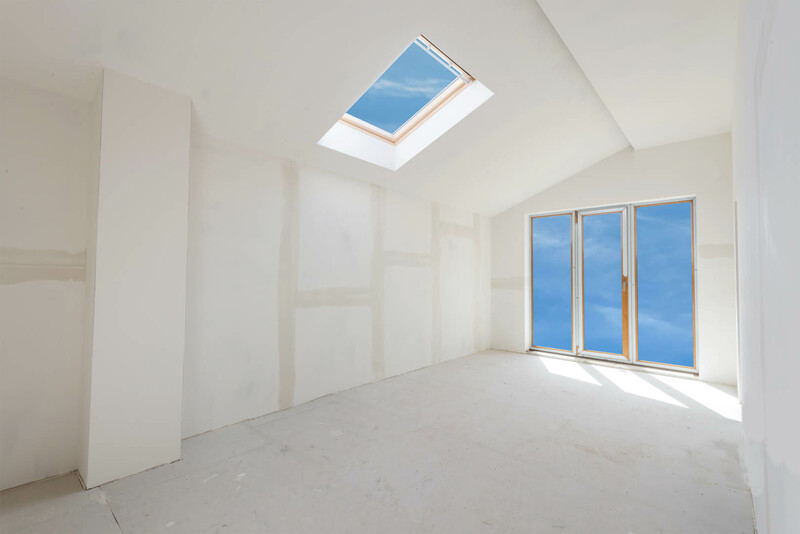 If you want quality painting services then you need to call in the experts at Terra Home Remodeling. 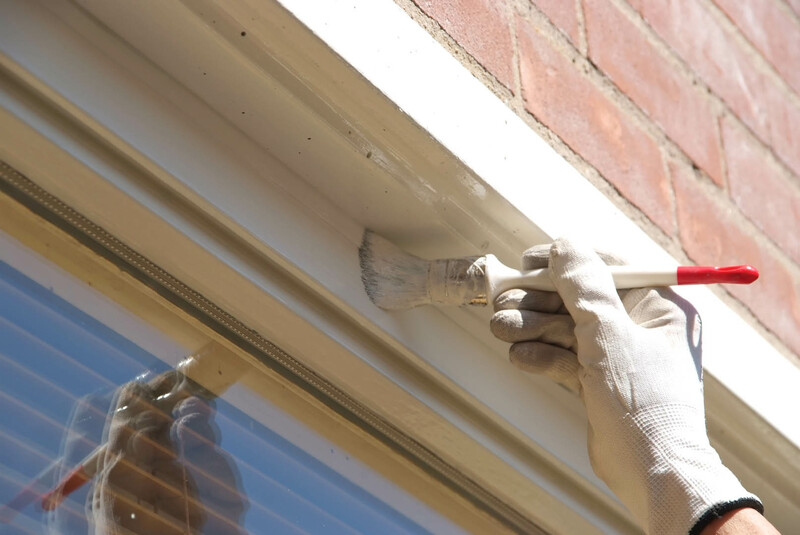 Our painting contractors possess an array of techniques and knowledge of a variety of paints that will benefit your home. 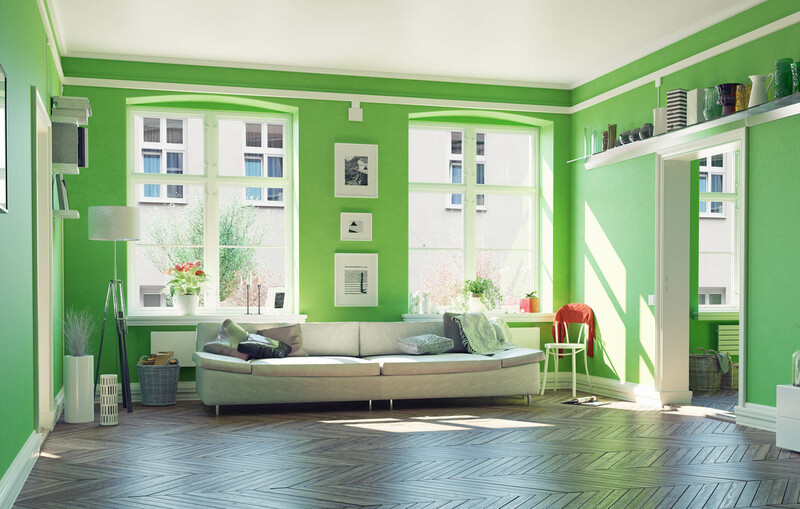 Terra Home Remodeling painting contractors will come to your home to give you a free estimate and assist in choosing the best color scheme for your home. 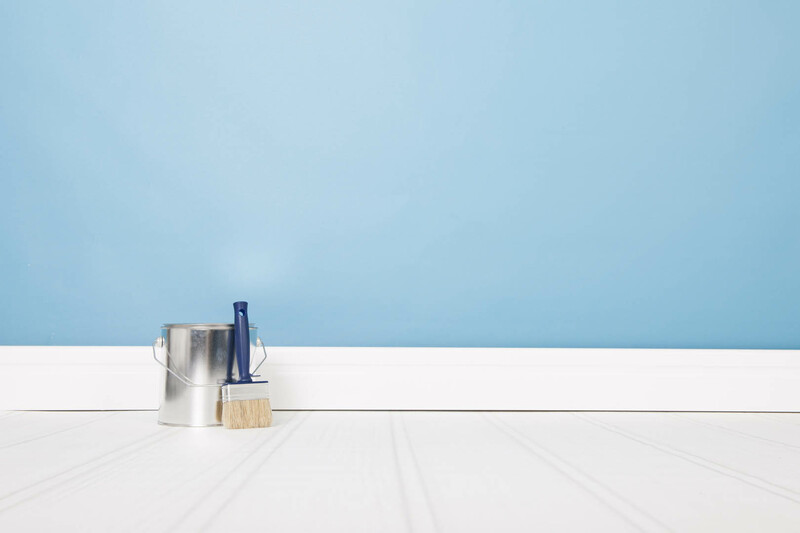 They will also repair any damage that may be found on your drywalls to ensure a proper paint job. We believe in clear and constant communication with our clients, therefore you will never be left in the dark or be surprised with hidden expenses. When you contact Terra Home Remodeling, our customer service representatives will gladly answer your questions and concerns. 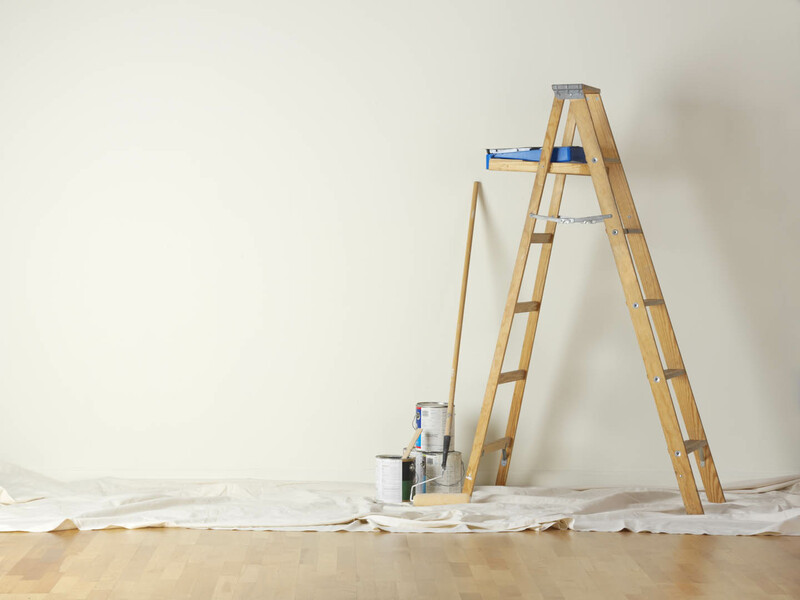 Our Finance Department will work with you in choosing the best financing option for your painting services.